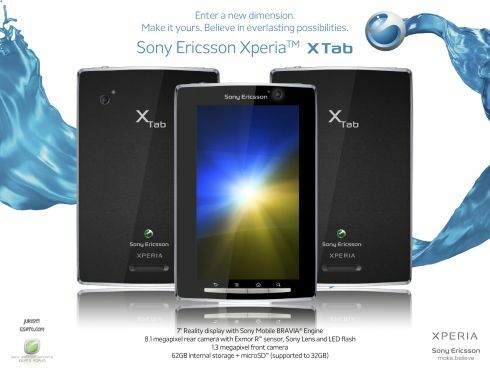 You must’ve been dreaming about an XPERIA tablet… we know we have and now a concept comes from Esato board user juris15. 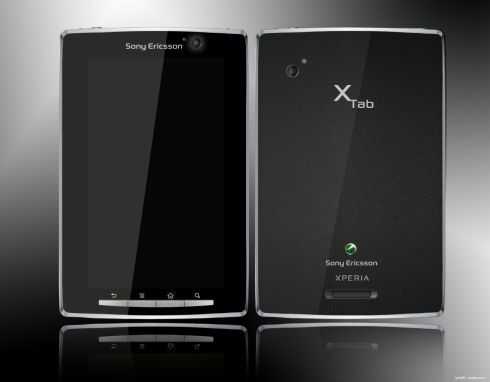 He created the Sony Ericsson XPERIA X Tab, shown below and looking pretty hot. This device uses a 7 inch Reality Display with Sony Bravia engine and an 8.1MP camera.